Private persons deliver the metals themselves to our yard. Different types of metals are seperately weighed and paid. There is a substantial difference in price between various types of metals. Prices can vary per day. They relate to prices valid on the international market on that particular day. In some cases we can arrange collection at the client depending on the quantity and value of the merchandise. 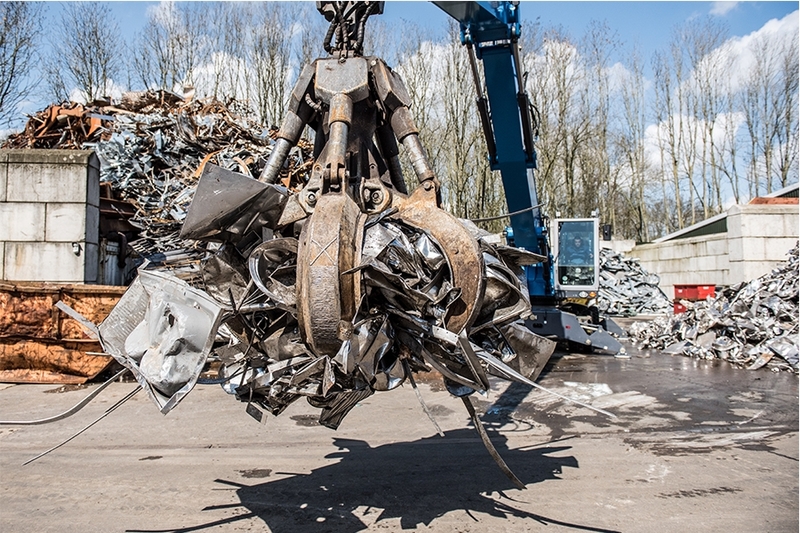 The metal division of A.Schotsman &Zn Schroot BV focusses itself on collection and pruchasing of various kinds of metals from companies as well as from private persons. We also sell metals to re-producers in the metal business. Gas tank delivery needs to be announced prior to unloading , we only accept gas tanks with a dismantled head. Car wrecks cannot be accepted. Private persons deliver the metals themselves to our yard. 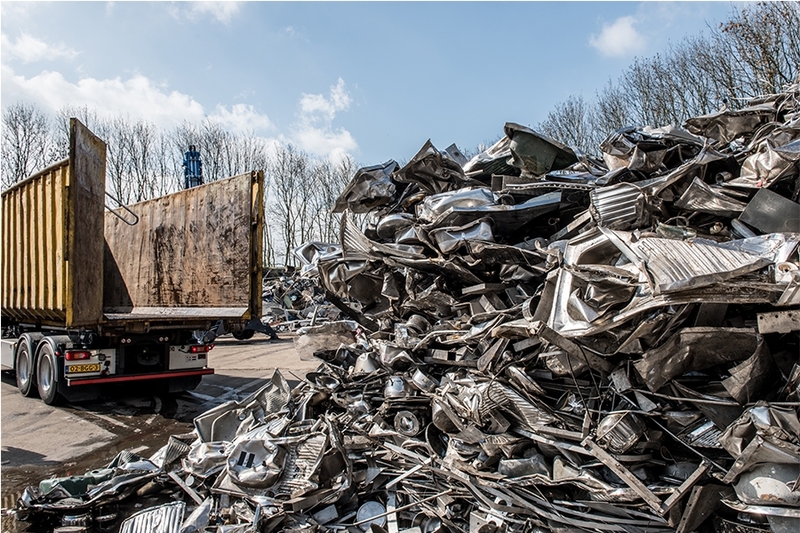 Different types of metals are seperately weighed and paid. There is a substantial difference in price between various types of metals. You can get a clear picture on the film. Do you wish to deliver scrap, ask for a container for collection at your address or other questions? Contact us please.